There are 3 Million blog posts published on the internet every day. When you consider this alongside all of the webpages, eBooks, articles and other forms of content that go live every day, the figure for the new content being published each day reaches into the billions. All of this new content creates a competitive space as you, your competitors and the rest of the world compete for the top positions on Google. Google is looking for the best of the best. As you write, and your competitors write, it assesses which is best and moves them around accordingly. This is why your rankings can change in the space of one day; at the top one moment and then so low down you can’t find it the next. Making sure everything in your content is done correctly is key. 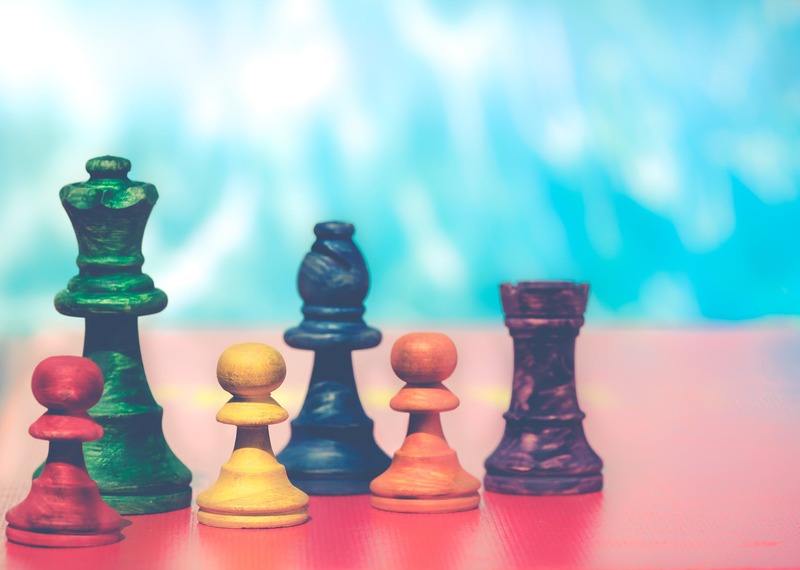 When you see your Google rankings jumping up and down throughout the month as the algorithms change, it can sometimes feel like your part of a game where the rules are always changing. We’ve experienced this here at Insynth. We’ve seen our keywords ranking highly for weeks on end and then an algorithm update comes along, and those keywords have dropped. We’ve even seen keywords jump up and down the search page in the space of a few days; it depends what Google are going to their algorithms. While it initially makes our hearts stop, it also means that we have to constantly be thinking about Google in our content creation. Yes, you did read that right; Google is trying to keep people off your website. Google doesn’t want people diving into websites to find information; it wants them to find it on their search page. 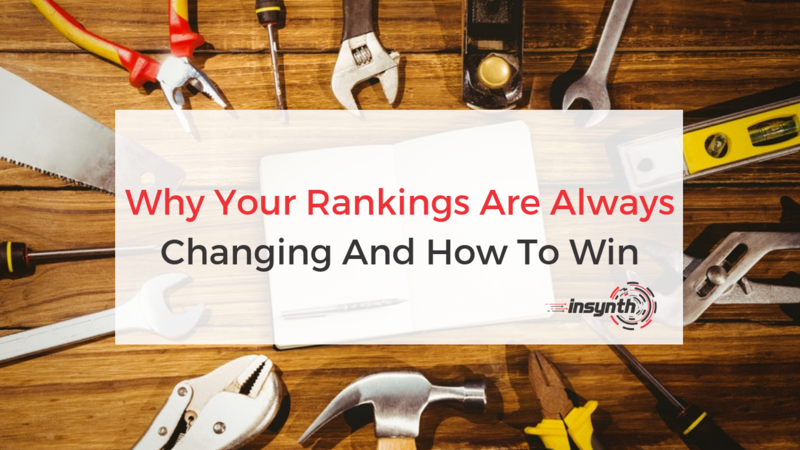 If you do find your rankings dropping, there are a number of things that you can do to recover those positions. Focus your attention on achieving stable rankings and drive towards achieving that. Moz writes that if your rankings fall away from those top places you should look to Google first. Did they update their algorithms? Neil Patel explains algorithm changes as being a reaction to the way that we search. It’s human nature to be constantly looking for better or more efficient ways to function. It’s the same for web search and for Google. As we change the way we search, Google evolves to keep up. You should also check if you’ve lost backlinks. These are links from external websites that point towards your content. Google sees a link from an external source as a way to determine the quality of your content, so just having backlinks from random websites won’t help you. The quality of your backlinks is as important as the quality of your content. HubSpot wrote that “Inbound links from authoritative and relevant sites are considered of higher quality than sites with information that's not relevant to your topic”. A backlink from a relevant website that connects with the readers you’re aiming at in the industry you’re targeting will be a much stronger signal to Google that your content is relevant than lots of links from poor quality sites with little or no authority in the space. You can also gain backlinks through guest blogging. This involves writing content for others in your space and having them write for you in return. 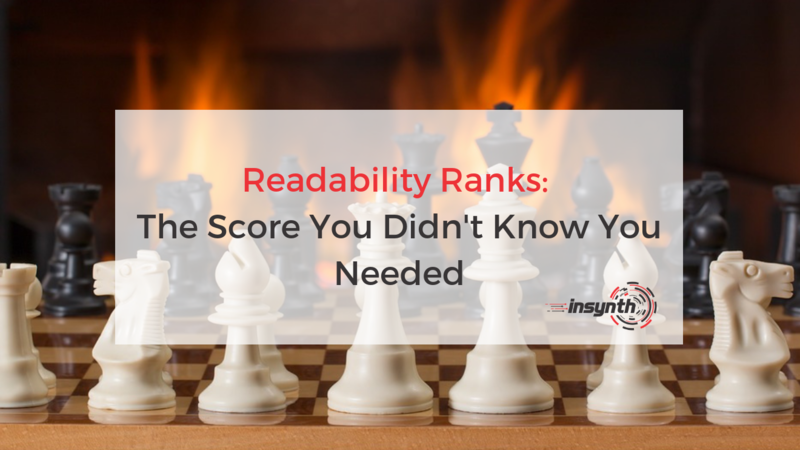 Inserting links into this content will boost those authority signals to Google that you are a leading writer in your sector and drive your rankings to the top positions. What Does This Mean For Construction Marketing? In the construction industry, where digital marketing is only just starting to appear, considering Google’s ever-changing landscape means creating content that gets you into those top three ranking positions above industry leaders in the different sectors such as Architecture, Housing or HVAC. 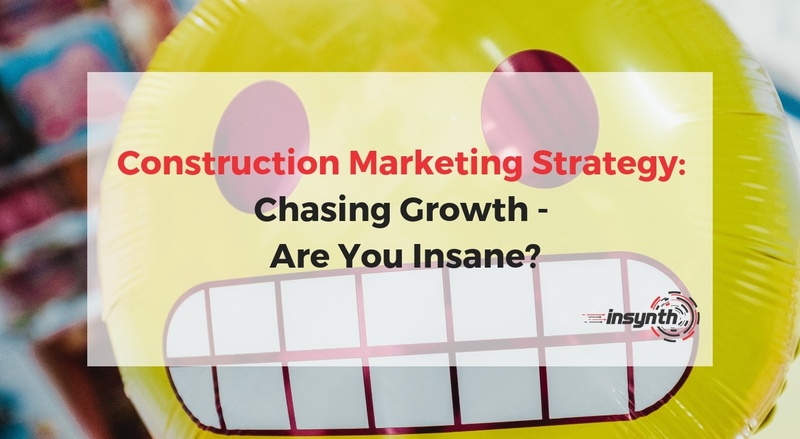 Content marketing for construction is about creating content that won’t feel the force of Google’s constantly changing algorithms. There are 200 factors taken into account by Google when it ranks your website and if Google’s thinking about it then your content team should be as well. Each factor is accounted for when Google decides how to rank your site. The better you score, the higher on a search page you appear. The coveted position on a search page is Position Zero or the featured snippet. Featured snippets are the only things that Google reads to you when you do a voice search, and they’re the first thing that you see when you type in a search box. That’s where you want your content to appear. Having fully optimised content that keeps your site visibility up and your business front and centre and the minds of your prospects is now more important than ever. With the ever-changing Google algorithms keeping content marketers busy as they work to keep up with the updates, it’s important that your building products company is posting detailed content on a regular basis that is fully optimised to gain and maintain those top positions. Want to find out more? 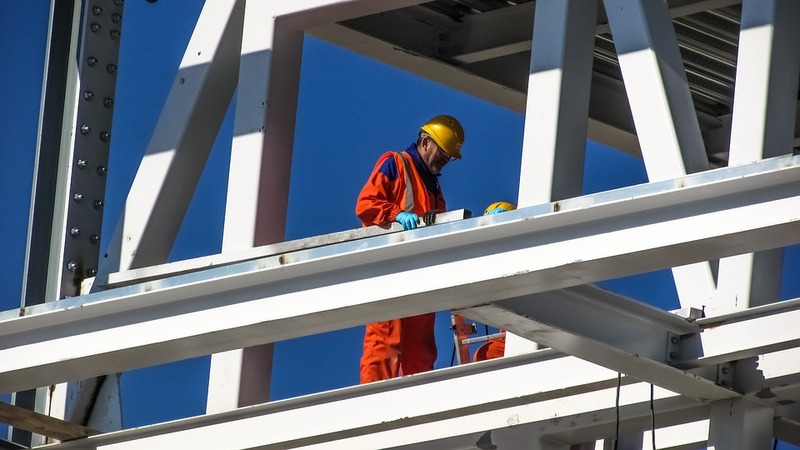 Click the link below to see how content marketing for construction businesses could help drive your building products company through the midfield of algorithms to the top Google positions.